You’ve got to take care of yourself too! We have a great selection of hand care products, body lotions and lip balms. 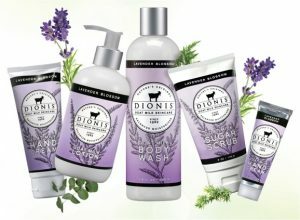 Many of our soaps are handmade right here in southeast Michigan, we carry a line of Goat’s Milk body Butter, and we’re proud to have a great selection of Virginia based, Dionis skin care products! All are designed to keep your skin looking and feeling beautiful. 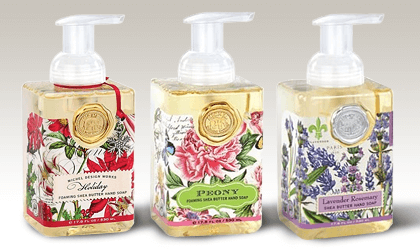 The generous size of our foaming hand soap proves you can offer great value without sacrificing quality. The soap contains shea butter and aloe vera for moisturizing. 17.8 fl. oz. 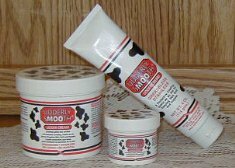 Original Udderly SMOOth® Udder Cream is a water-based moisturizer for your hands and body. Udderly SMOOth® is greaseless and stainless, with a light, fresh fragrance. You can easily use Udder Cream as an everyday multi-purpose beauty aid due to its rich moisturizing ingredients.